Hasbro’s Mighty Muggs series continue to bring more famous characters into the Transformers line. Wave 2 will add in 2 more new figures Grimlock and Starscream. We already have the pictures for Grimlock but Starscream is yet to revealed. This wave is scheduled to be released around end of March 2009. Toywiz will be taking preorders now and you should place your orders as earliest possible. Retail price is set at RM49 each. 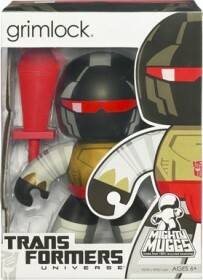 Transformers Universe Mighty Muggs Wave 2 is stock now at Toywiz Malaysia!! 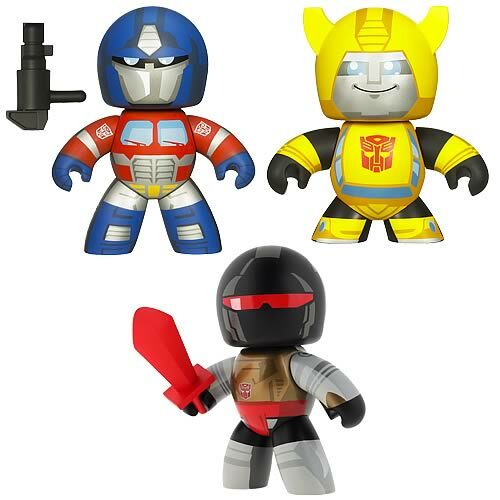 This wave includes Mighty Muggs Optimus Prime, Bumblebee, Starscream and Grimlock! 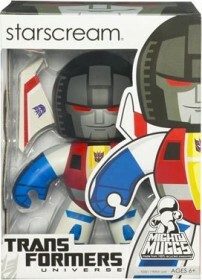 Here is a picture of Starscream i found on a Mighty Muggs Forum. He looks great! Wave 2 will be in soon rite? Yes, but there are no news yet….within this month. Any news on Wave 2 yet?